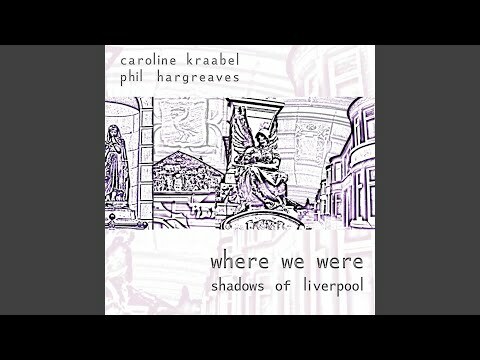 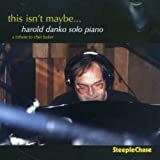 No HAROLD DANKOHAROLD DANKO & KIRK KNUFFKE : PLAY DATE reviews posted by specialists/experts yet. 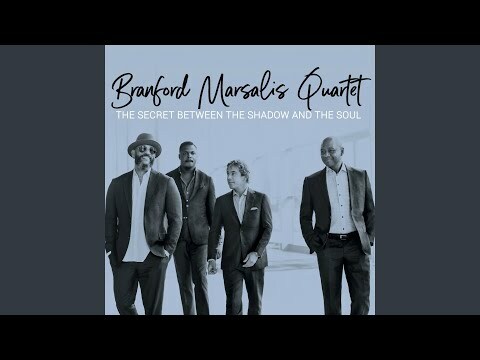 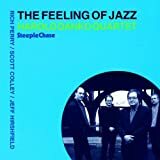 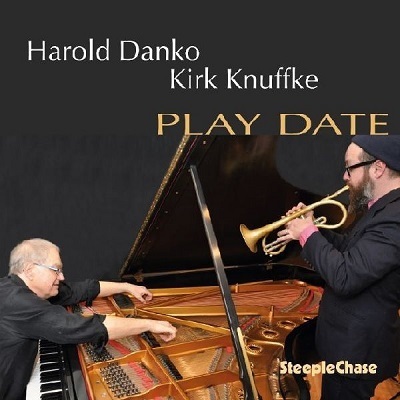 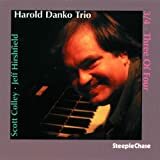 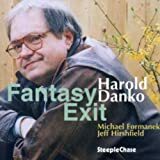 No HAROLD DANKO HAROLD DANKO & KIRK KNUFFKE : PLAY DATE reviews posted by members yet. 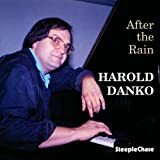 No HAROLD DANKO ratings only posted yet.